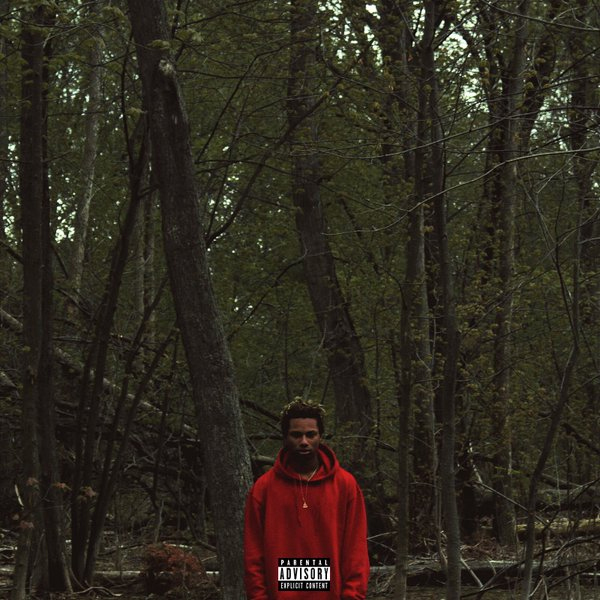 Ottawa’s Night Lovell is gearing up to release his highly anticipated second project, Red Teenage Melody, and to celebrate his 19th birthday and the project’s impending release he’s graced us with another formidable track. Produced by the always fantastic Blank Body, “Contraband” is further proof of just how good Blank Body and Lovell sound when they come together for a track. As one of Lovell’s most colorful tracks to date, “Contraband” promises big things from Red Teenage Melody. Due for release on June 13, Red Teenage Melody follows 2014’s Concept Vague, which introduced listeners to Lovell’s unique cadence and tendency for memorizing hooks. Set to feature production from the likes of Dylan Brady and more, Lovell’s sure to make one hell of a splash when the project debuts next month. Listen to “Contraband” below, and look out for Red Teenage Melody when it drops on June 13.